Events and Outings in and around Orlando to inspire you to GO celebrate life with family and friends. 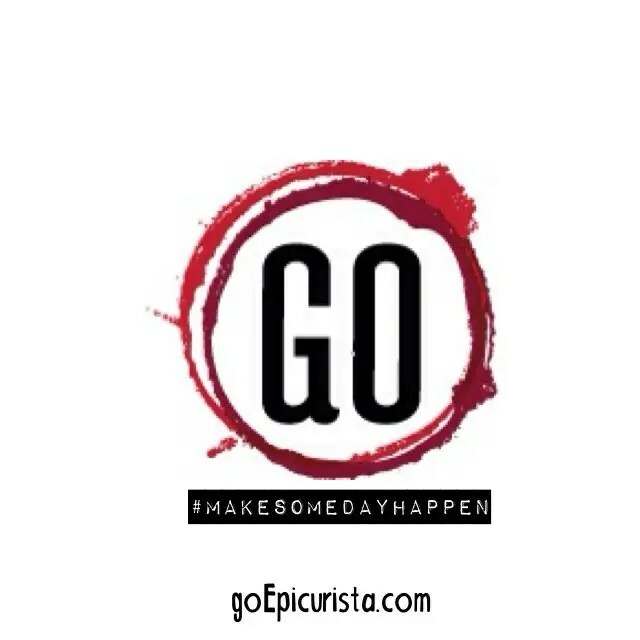 If you’ve been telling friends “we need to get together someday”, why not make “someday” happen at a fun Happy Hour? Great restaurants around town now offer more than your typical 2-for-1 cheap drinks, choosing instead inventive cocktails, craft beers and more substantial menu items. Catch up over a few drinks and delicious bites and you can still be home in time for dinner. 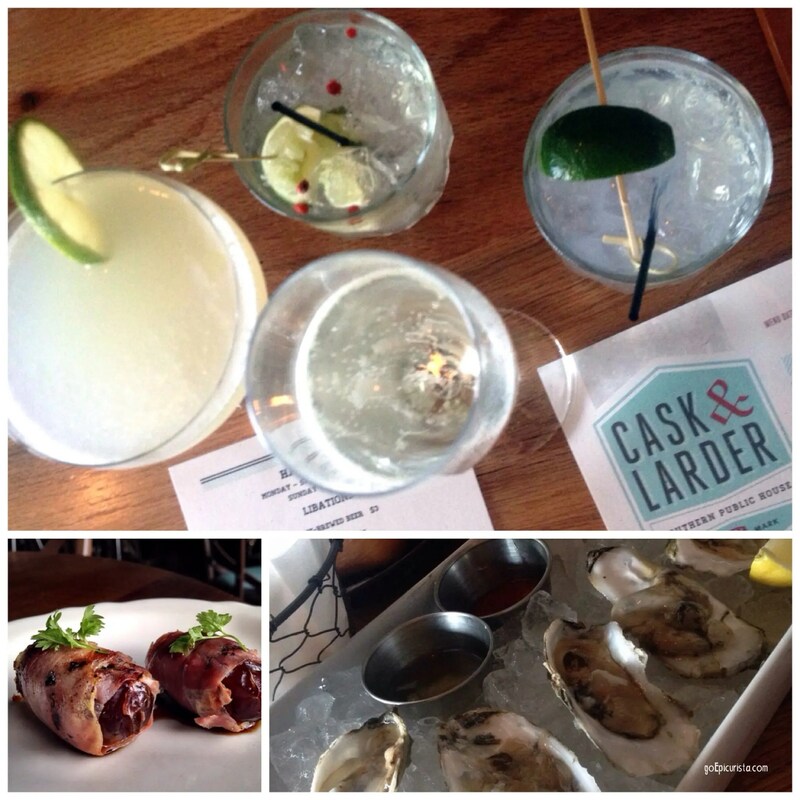 I had an amazing time with friends I hadn’t seen in over 15 years at Southern-inspired local Orlando favorite Cask & Larder. Happy Hour is offered daily, including weekends (Monday – Saturday 4-6pm, Sunday 3-6pm). Sample $6 craft cocktails such as the Winter Park Mule made with local Winter Park genius vodka, fun wine varietals, and $3 house-brewed beers. The food enthusiast in you will be jumping with glee as you skip the typical bar snacks in favor of $2 oysters with mignonette sauce, melt-in-your-mouth ham biscuits with pepper jelly and new “Devils on Horseback” country ham-wrapped dates stuffed with bleu cheese, drizzled with vincotto. Happy times indeed! Happy Hour Menu changes regularly. GO get happy! 2. GO for a delicious journey! Dying to do a culinary tour of the South of France or have a feast in Mumbai but the trip is out of reach right now? Head over to your local theater for a showing of the film The 100 Foot Journey. A beautiful tale of food and family, that would have only been better if the food aromas had filled the theater for a true feast of the senses. 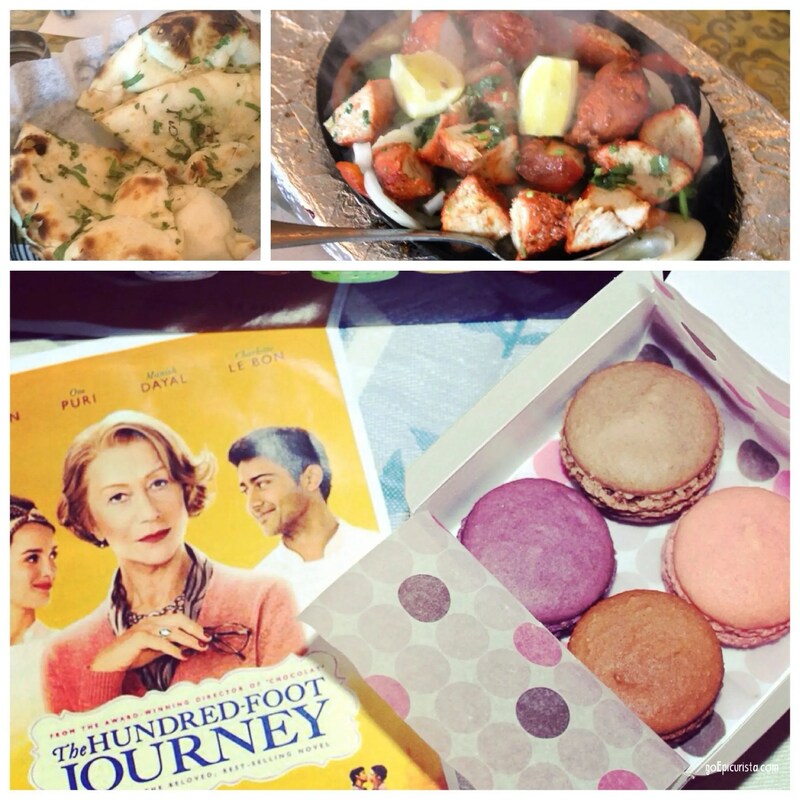 Make it a delicious dinner and a movie experience with a visit to your local Indian or French restaurant. My foodie friends and I had a wonderful outing sampling traditional Indian dishes like Garlic Naan, Chicken Tikka, and lamb Roganjosh at Tamarind Indian Cuisine in Winter Park, sharing lavender and caramel French Macarons from Le Macaron in Winter Park and then watching the movie at Winter Park Village’s Regal Cinema. Here’s my recap of this delicious night. The movie is in theaters now. GO for a delicious journey! Want to sample wines from around the world? Check out The Wine Room on Park Avenue and its 156 wines served from Enomatic wine dispensing machines. 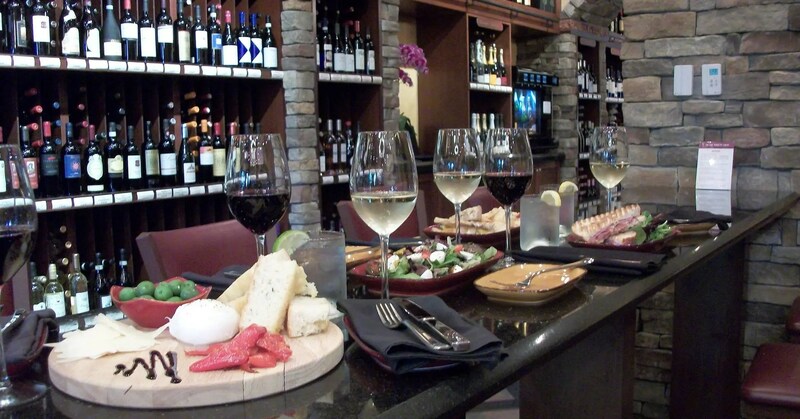 One of my favorite wine bars in Orlando, also offers a nice variety of cheeses, flatbreads and appetizers for a perfect evening of tasting. Take advantage of this Groupon offer for $50 Wine-Sampling Card for only $33.99. Read about my fun celebration at The Wine Room recently. GO wine tasting! Is walking or running a 5K on your someday list? Now is the time! The 22nd Annual Celebration of Running 5K on Saturday August 16 kicks off The Track Shack running series. 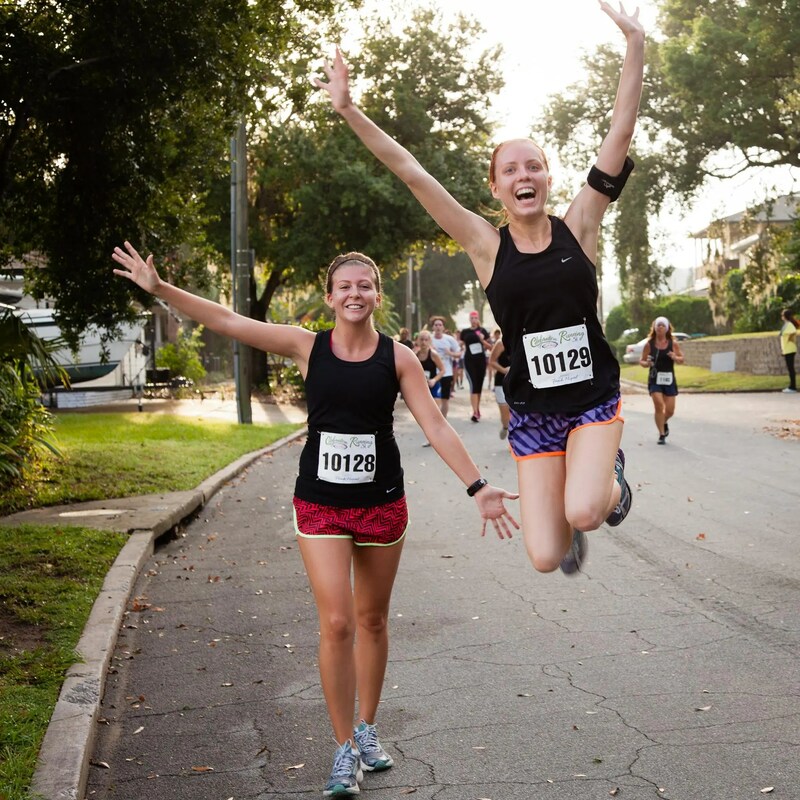 All finishers receive a tech tee-shirt, a finisher’s medal, discounts to The Orlando Science Center ($2) and The Track Shack ($15), plus one Sam Adams Boston Lager (for those over 21). This running and walking celebration starts at Orlando Cultural Park located at 530 East Princeton Street, Orlando FL at 7:30am. Afterwards, why not celebrate with brunch at nearby White Wolf Café which has been delighting locals with their friendly service, giant cinnamon rolls and comfort foods for over twenty years. GO race! Looking to add some spice to your life? Why not celebrate Hot & Spicy Food Day on Tuesday August 19 at your favorite eatery. 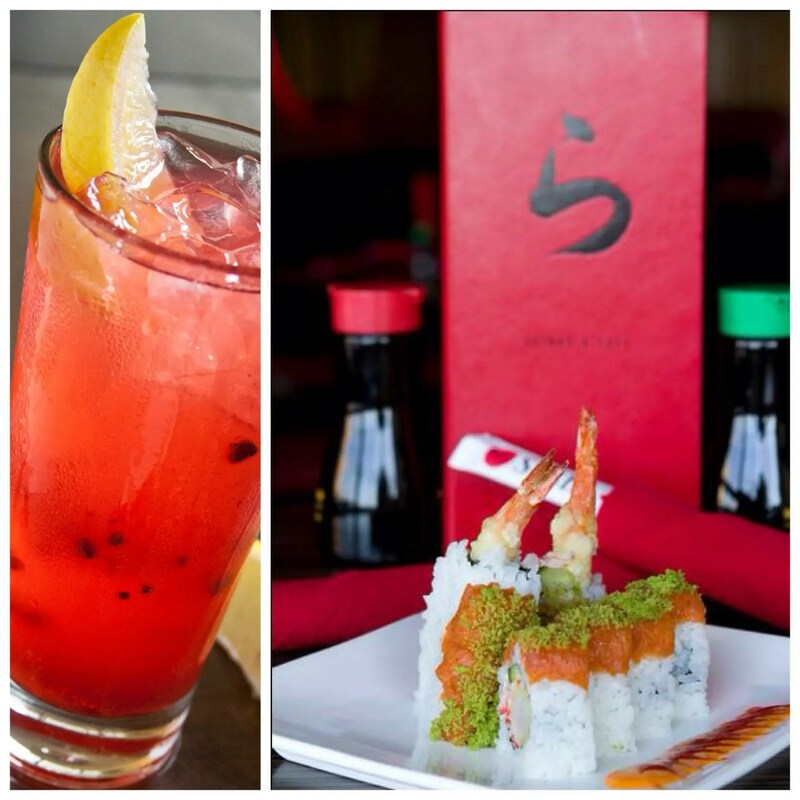 RA Sushi Bar newest location in Pointe Orlando is commemorating this food holiday with a spicy Cinna-Punch cocktail made with Fireball Cinnamon Whiskey and fresh fruit juices paired with their spicy Gojira Roll with shrimp tempura & Crab and Zonie Roll with spicy salmon & jalapeno. Cool down from all the spice with a refreshing Green Tea Ice Cream. 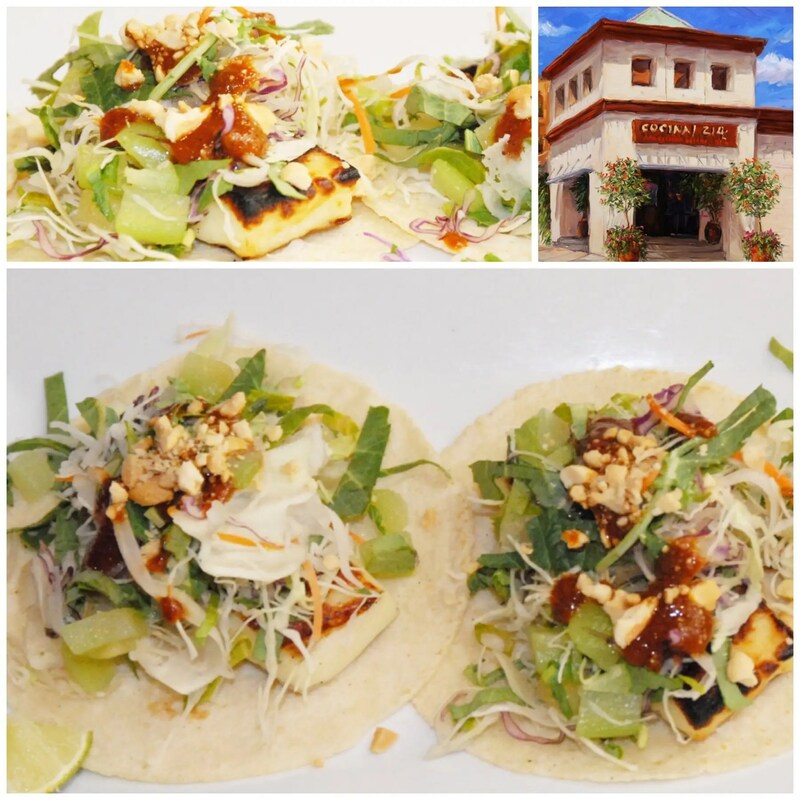 If Tex-Mex is your favorite spicy food, try Cocina 214 fresh house-made salsas such as the Morita Salsa, a featured ingredient in their “two-pepper” spicy Grilled Brun-Uusto Cheese Tacos, one of the spiciest dishes on their menu! GO get spicy! Ready for a Greek Summer vacation without leaving Orlando? 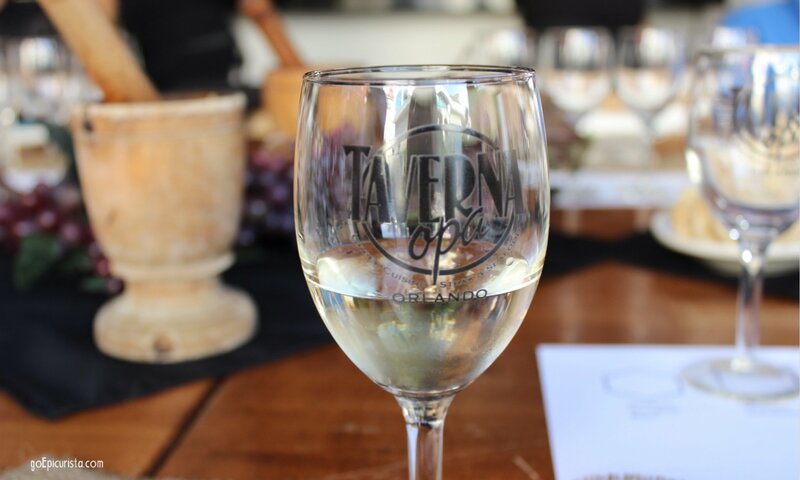 Taverna Opa Tastings & Libations wine dinner on Thursday August 21 will transport you to the island of Crete. Chef Katerina Coumbaros introduces a special five course tasting menu paired with Greek Wines that highlights the best of Greek Street foods. This is the best wine dinner value in Orlando at only $45 per person (not inclusive of tax and gratuity). Dinner starts at 6:30pm. Seating is limited, reservations required, call 407.351.8660. GO Greek! Do you love food competitions? 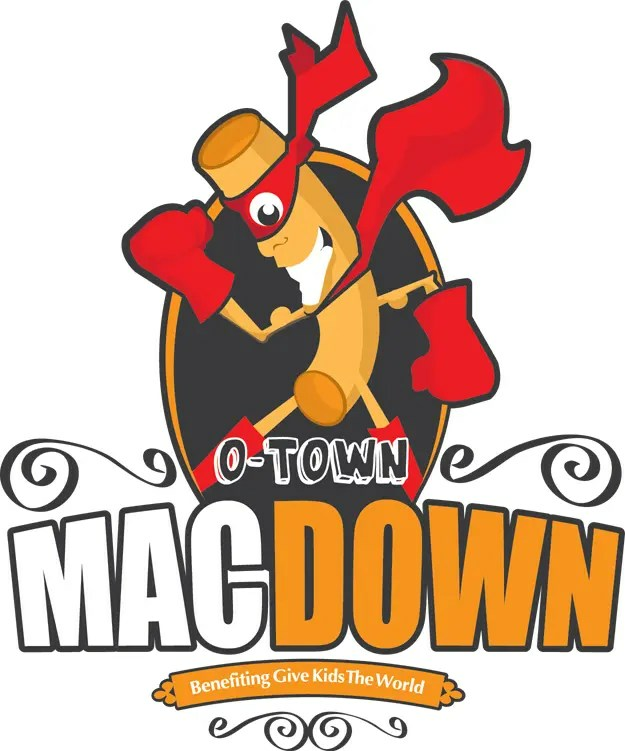 Check out Give Kids The World O-Town MacDown on Saturday August 23. This is a food fight for a good cause presented by SeaWorld at the Orange County Convention Center, from 11am-4pm. Professional chefs, restaurant owners, home cooks and non-profit organizations will fight it out to determine who has the best Mac-n-Cheese in Orlando. Event includes all the mac-n-cheese samples you can eat, live entertainment, celebrity chef cooking demos including my favorite Food Network personality Emily Ellyn, kid’s fun zone, theme park character meet and greets and more. Proceeds benefit Give Kids The World Village, a 70-acre, non-profit resort in Central Florida that provides weeklong cost-free vacations to children with life-threatening illnesses and their families. Purchase tickets in advance, admission is $15 adults, $10 kids. GO do good! Want to dine like a celebrity but your bank account is missing some zeroes? GO on the road to Miami for Miami Spice month , now through September 30. Check out 170 restaurants featuring the best of Miami dining at a fraction of the cost (3 course lunch $23 and dinner $39). Top swanky choices include The Bazaar by Jose Andres, Michael Mina’ 74, Michael Schwartz’ The Cypress Room, Chef Rainer Becker’s Zuma Restaurant, Chef Jamie De Rosa’s Tongue & Cheek, and Soho Beach House Cecconi’s Miami Beach. 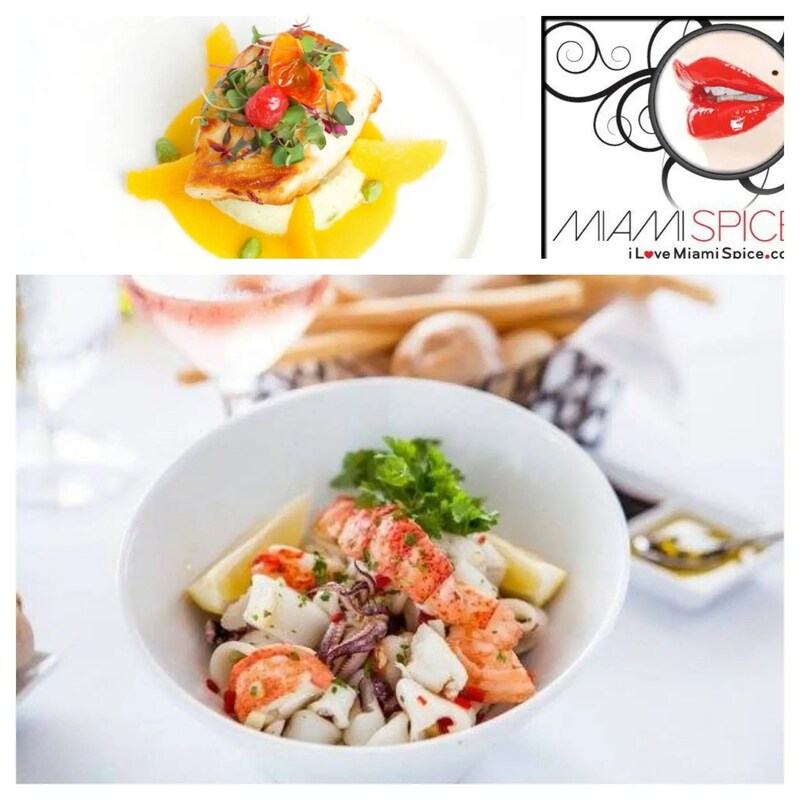 Chic hotels around town are also offering Miami Spice Hotel specials to make it a fabulous getaway that won’t decimate your pocket-book. GO be fabulous! 9. GO Be A Culinary Thrill-Seeker! 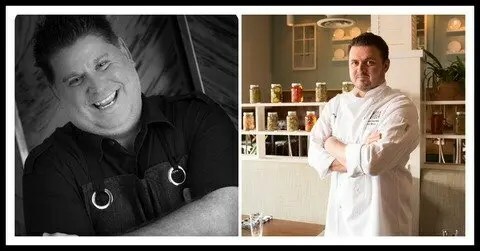 While in Miami, check out our local superstar and James Beard Award nominated chefs James Petrakis of The Ravenous Pig & Cask & Larder and Kathleen Blake of The Rusty Spoon as they make Orlando proud during the Kitchen Collab events at Chef Jamie DeRosa’s hot spot Tongue & Cheek. Monday August 25 will feature James Petrakis as he wows adventurous foodies with Orlando’s most creative collection of junk food classics (think Mortadella hot pockets and Foie Gras Reese’s Cups), three limited edition Cask & Larder beers and a five course nose to tail dinner made from local pigs he raised himself. Monday September 22, Chef Kathleen Blake, the remarkable talent behind true farm to table cookery in Orlando’s The Rusty Spoon, will take the spotlight. Seating is limited and reservations are required. Call 305-704-2900. GO be a culinary thrill seeker! Why not a Top 10 list? Because you may have some fun ideas to recommend. If so please let me know in the comments below. If you like my Top 9 GO list, please share it with your friends.